This entry was posted on Tuesday, December 6th, 2016 at 3:56 pm. If you remember this post, I reviewed Annapolis Candle Company, a business owned by my friends Michael and Jenny. With the growth of this successful line, they expanded into a brick and mortar shop in Annapolis, Maryland – Candles Off Main. Candles Off Main is a luxury candle boutique where you can find 25+ high-end brands with which to light up your home. I was lucky enough to sample a few of their current holiday best-sellers, and I am simply overwhelmed and overjoyed with how much I love each and every scent! 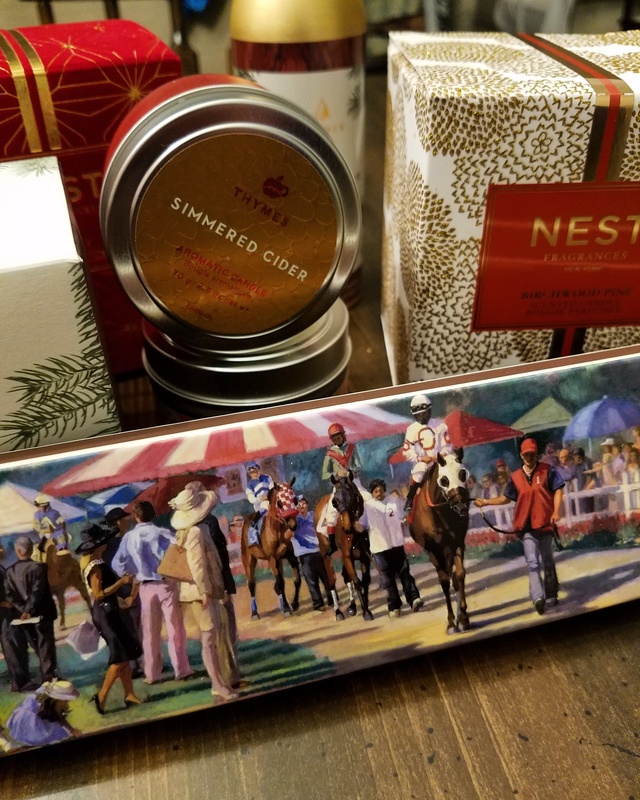 Specifically, “Holiday,” by NEST Fragrances, is the quintessential holiday fragrance with a blend of mandarin orange, cinnamon, pine, and eucalyptus. “Birchwood Pine,” also by NEST, creates the aroma of a majestic winter forest by blending white pine, fir balsam, and birchwood over a base of rich musk and amber. “Frasier Fir” by Thymes, is a best-selling fragrance that features crisp Siberian fir needles, cedarwood, and relaxing sandalwood that will fill your home with a crisp, just-cut forest fragrance that evokes the winter solstice. 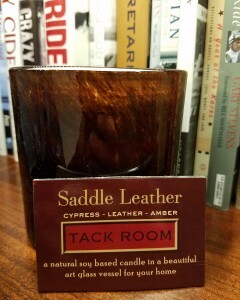 Last is my personal favorite for obvious reasons – “Tack Room,” by LAFCO. 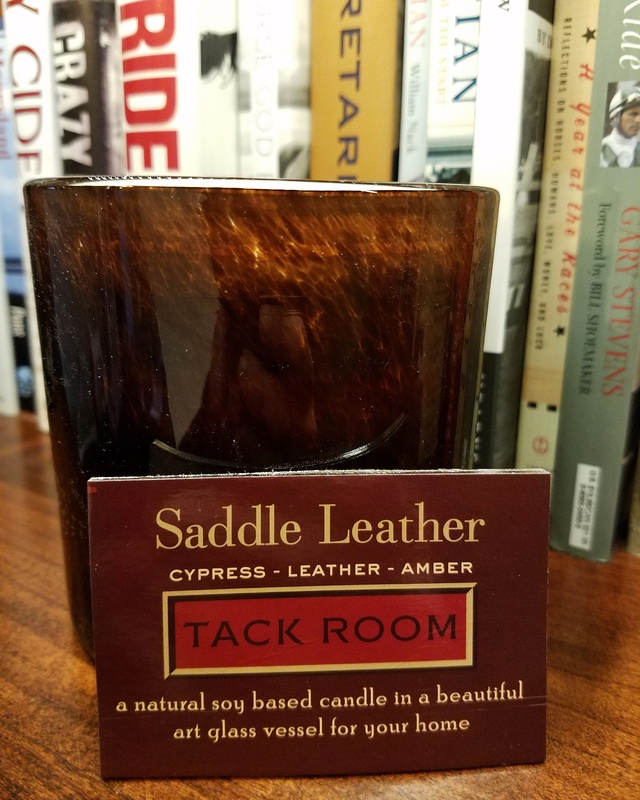 This candle features a rustic, open-air fragrance with notes of English leather and hay with a sheer amber finish. I LOVE this one – it would be the perfect gift for any equestrian! And speaking of gifts, you can learn more about Candles Off Main in Horse & Style’s Holiday Guide to Equestrian Style! Since Candles Off Main is the one-stop shop for all your home fragrance needs, you can pick and choose the best brands for each friend and family member. Stock up on seasonal scents today! There is free shipping on all orders over $85 AND free gift wrap on all orders. Shop their online store here, find them on Instagram @candlesoffmain, or visit in person at 2444 Solomons Island Road, Store F, Annapolis, MD 21401. ENJOY!